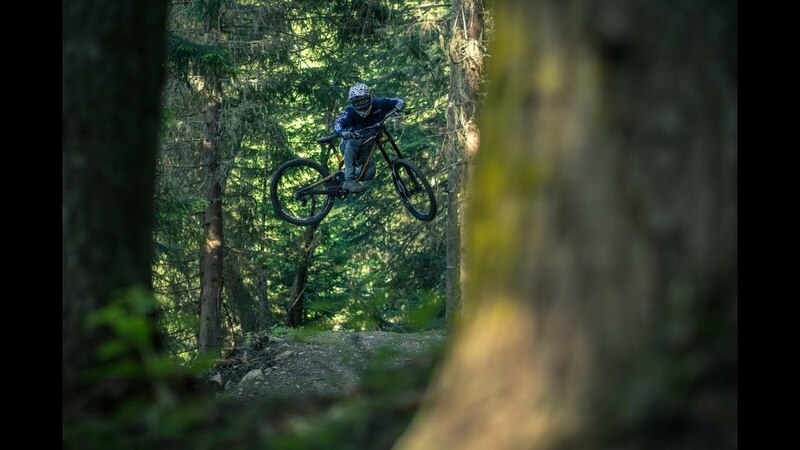 With winter in full swing in the Northern Hemisphere and lots of snow and adverse weather conditions, we needed a big dose of summer riding! 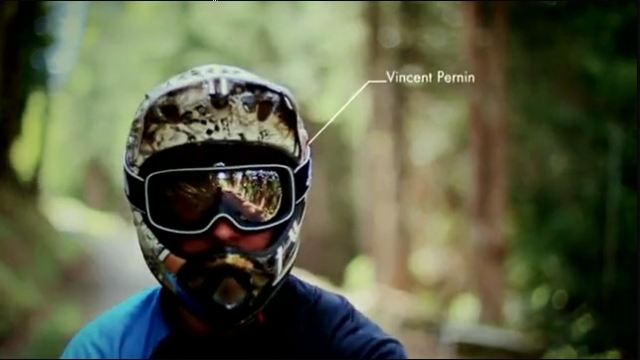 Take it back to Les Arcs (Savoie, France) mid-summer with Vincent Pernin and his FURIOUS, filmed by Thibault Menu. Suntour set out on the RUX World Tour in 2017 with the idea of chasing adventure thru shared experiences with their pro riders. For video #1, we follow along as they head to interior British Columbia with Benoit Coulanges, Mark Matthews, Vincent Pernin, Jeremy Stowards, James Doerfling, Romain Baghe, Eliott Lapotre and Matt Brooks to explore and capture. Locations: Lillooet, Spences Bridge, Savona, and Kamloops BC. Vincent Pernin : Bourg Saint Maurice dans le raide. Vincent Pernin : Is winter really coming ?